Interview: Atlanta Playwright Topher Payne talks about the roots of LGBT-themed "Perfect Arrangement." 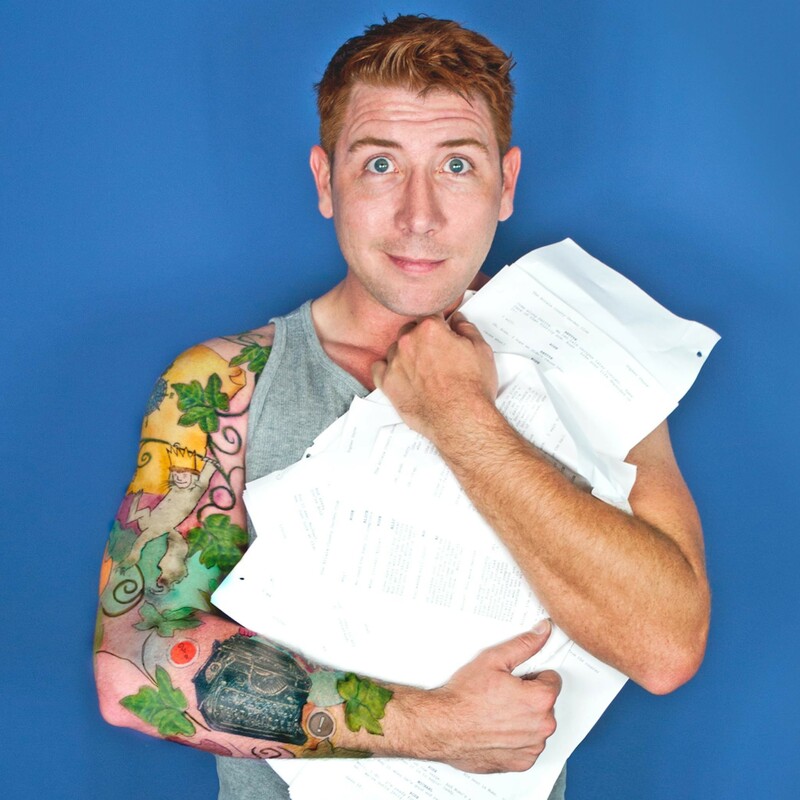 Atlanta playwright Topher Payne wrote "Perfect Arrangement" now at Richmond Triangle Players. At one point while interviewing playwright Topher Payne, I have to stop and make sure I’ve heard him correctly. Did he just suggest that theater critics had benefited his career somehow? Within a year, a production of “Arrangement” was mounted off-Broadway and, after a series of regional premieres from Louisville to Anchorage, the show opened this weekend at Richmond Triangle Players. Another of his plays, “Angry Fags,” got a high-profile premiere in 2015 at Steppenwolf Theatre in Chicago. 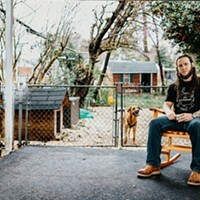 After more than a decade toiling away in Atlanta, building a reputation as one of that city’s finest writers, he was suddenly an overnight success. Payne’s ticket to greater visibility had a humble beginning. “Years ago I was working at a book store called ‘Outwrite,’ which was the gathering place for the LGBT community in Atlanta,” he recalls. “I came across a book called ‘The Lavender Scare’ by David K. Johnson.” Johnson’s book details the persecution of gays during the McCarthy era in the 1950s when some government officials considered homosexuals as dangerous a threat to national security as Communists. The show exposes the pernicious institutional persecution of homosexuals but also has a message for today’s LGBTQ community. “Perfect Arrangement” runs at Richmond Triangle Players through Oct. 22. Running:The theater season has reached its autumn apex with six products on the boards. Quill’s “Dracula” and 5th Wall’s “Rapture, Blister, Burn” close this coming weekend. Firehouse’s “Ubu 84” and Swift Creek Mill’s “Almost, Maine” continue through Oct. 22. This weekend’s other big opening, Virginia Rep’s “1776” celebrates America until Oct. 23. On Deck: Virginia Rep’s kid show, “June B. Jones: The Musical” premieres on Friday.